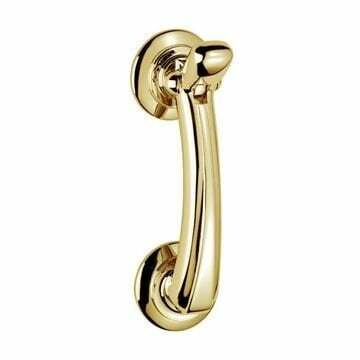 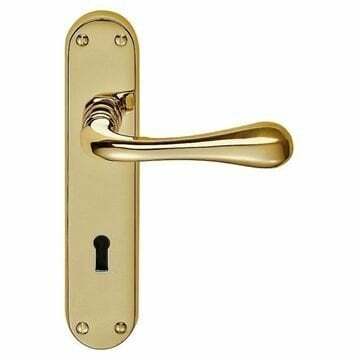 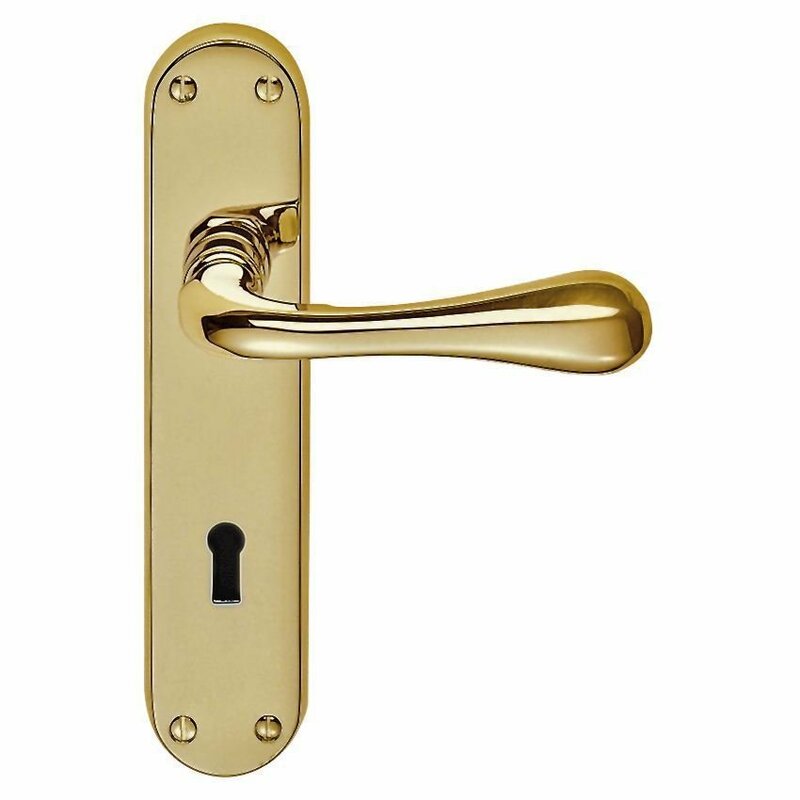 The Astro door handle is part of the Designer range by Carlisle Brass. 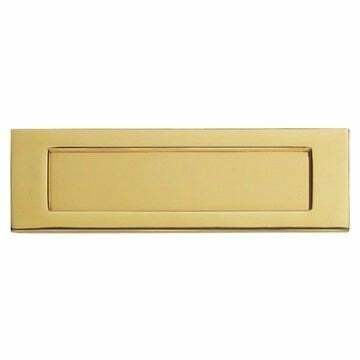 A hot stamped, high quality door handle on a backplate and polished and lacquered to a quality finish. 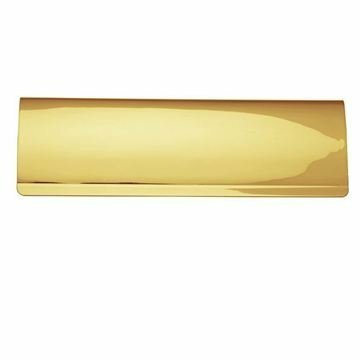 Plain Letter Plate in polished brass - 11"